AWESOME LARGE TRACT OF LAND ON THE BAYOU!! This 67 acres of raw land in Santa Fe Texas is located perfectly between Houston and Galveston. 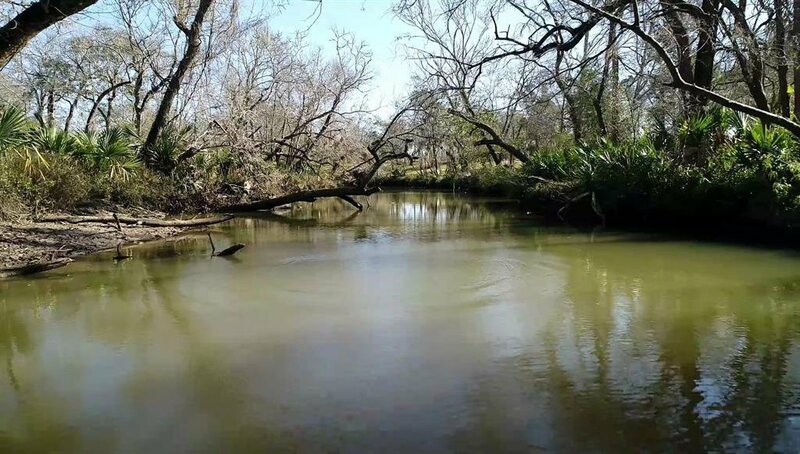 This property is well groomed, partially wooded and the north side of the property is located on the Dickinson Bayou! 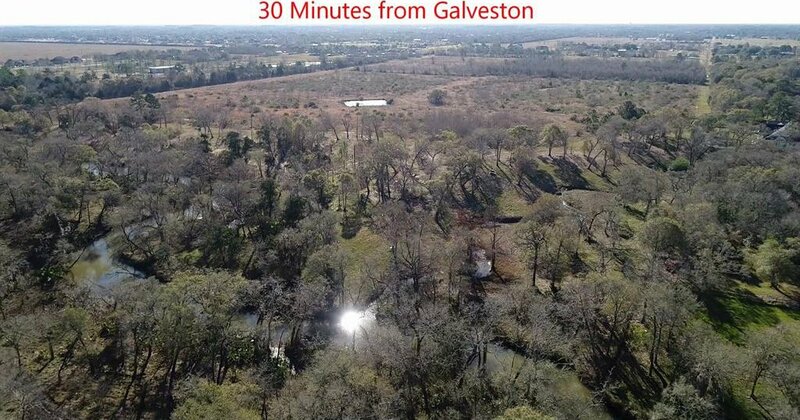 This land in Galveston County can be developed into a stunning new neighborhood or can be used to build your own magnificent oasis or mini ranch! NO HOA, NO MUD TAXES! 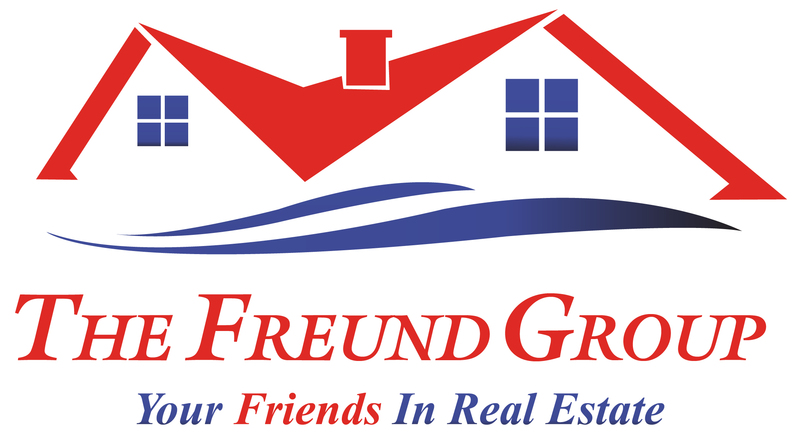 Many new neighborhoods in the area as well as new schools, hospitals, shopping and restaurants. A perfect place to get away from the busy life yet close enough to all the amenities we all cherish! Lets get your future started here! New survey attached. Please refer to the survey and pictures to show you all 3 entrances into the property. You can see where Oak Lane, Larou Lane and Veronica Street are all county roads that can be completed for full access to property. Use google maps and my video and pictures to show property.